The mayor says one of his failings in 2017 has been communicating that work is happening behind the scenes in city government. Crawfordsville Mayor Todd Barton has seen previous attempts at regional cooperation fail to serve his community well – especially when Tippecanoe County officials were in the lead. So forgive him for not being effusive with praise when the Lilly Endowment gave nearly $40 million to the so-called Wabash Heartland Innovation Network, or WHIN, a group of 10 West Central Indiana counties. If you’ll forgive the pun, it’s supposed to be “seed money” to help businesses in the region develop agriculture-specific nanotechnology, but Barton says he’s only “cautiously optimistic” because of the lack of specificity he’s heard and about the fact he had to fight to get anyone not from Tippecanoe County onto the Network’s leadership team. 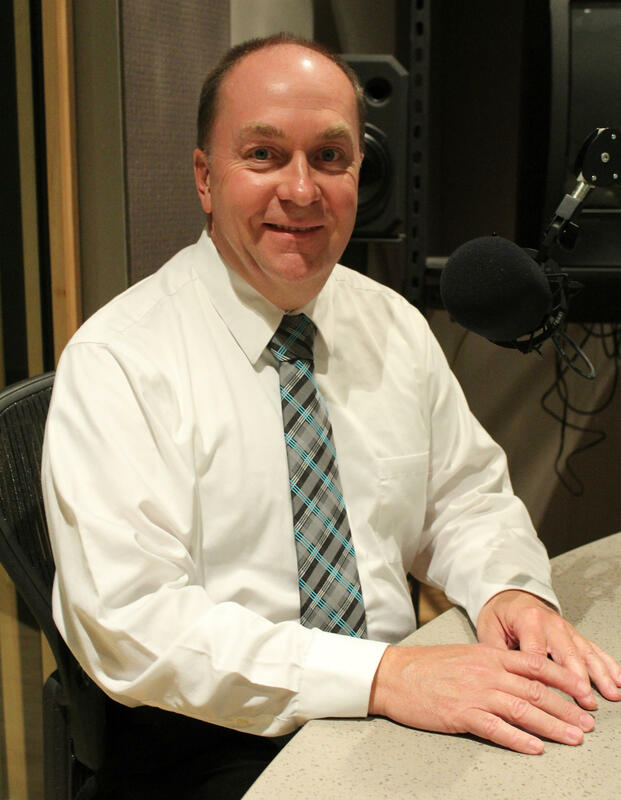 This week on WBAA’s Ask The Mayor, we chat with Mayor Barton about what the WHIN deal might mean for Montgomery County in 2018, and we also ask him to reflect on 2017 – a year he says saw lots of work happen behind-the-scenes, so much so that his constituents began to wonder at times whether much was happening at all.